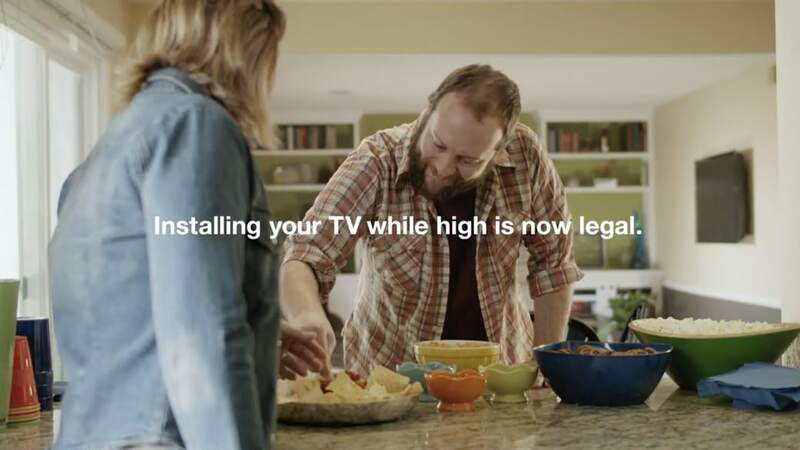 The state is launching a $1 million ad campaign to warn drivers about the hazards of smoking marijuana and driving. Officials are using humor to spread a serious message. NBC’s Miguel Almaguer reports.